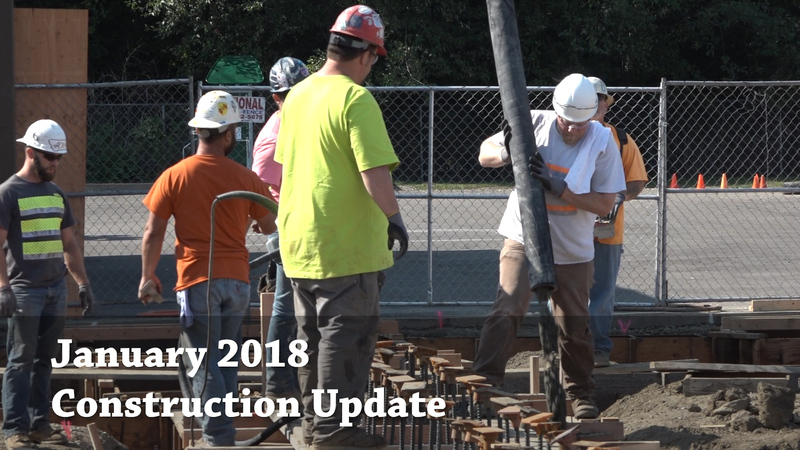 This month's construction update features the Snoqualmie Elementary gymnasium and extensive work on the new Mount Si High School -- encapsulated into one video. For more photos and details of the Mount Si High School expansion project, read the January 15, 2018 Status Report from the Project Manager. 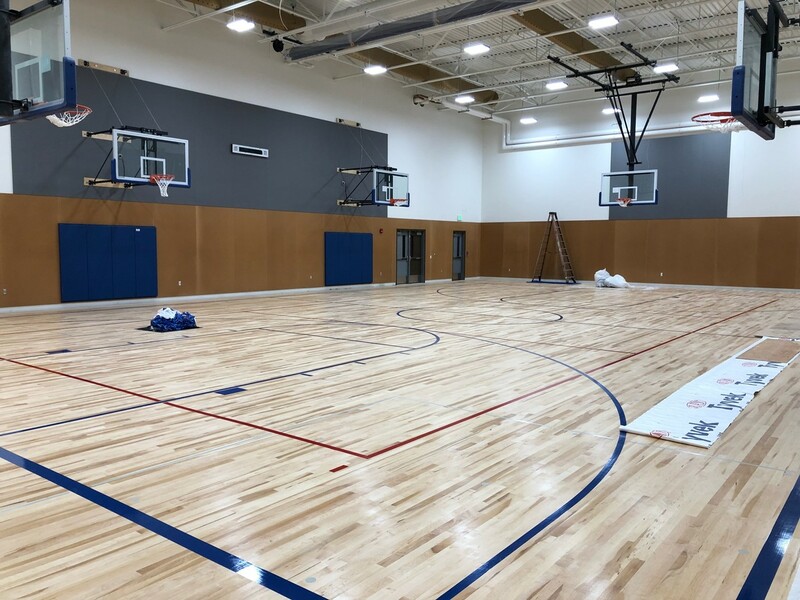 Beautiful wood floors are now in place in the new gymnasium at Snoqualmie Elementary School. The design is similar to the gym at Timber Ridge Elementary School, which opened in 2016.